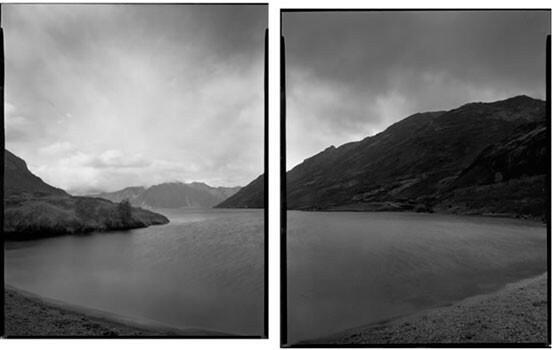 Mark Adams is widely known for his photographic investigations into New Zealand's post-colonial history. Born in Christchurch in 1949, he attended the Canterbury University School of Fine Arts from 1967–1970, majoring in graphic design in order to do photography as there was no dedicated photography major at that time. He had his first exhibition in 1976 at Snaps Gallery in Auckland. A decade later saw the exhibition and publication ‘Pakeha-Māori: A Conjuncture’, featuring documentary photographs taken in the Rotorua region between 1978 and 1986. The works in the series, and 1993 publication, ‘Land Of Memories: A Contemporary View Of Places Of Historical Significance In The South Island Of New Zealand’ continued the thematic ideas of his Rotorua works concerning the layers of meaning inscribed into the landscape by our culture. In ‘Cook’s Sites: Revisiting History’, from 1999, Adams documented Cook’s landing sites, reflecting his engagement with the complicated histories of colonialism in the Pacific. 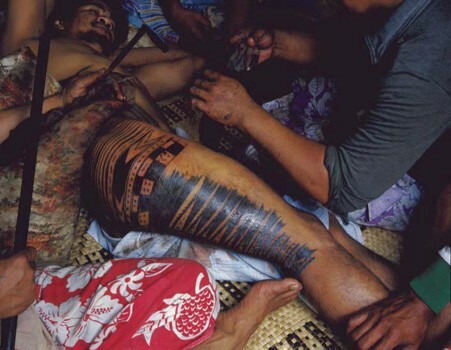 In 2003 Adam Art Gallery in Wellington exhibited some of Adams’ photographs taken during a 25 year association with the tufuga tatatau (tattoo artists) of the aiga Sa Su’a (tattoo family), and in particular on the friendship of tattoo master Sulu’ape Paulo II. Te Papa Press published a volume of this work in 2010 entitled ‘Tatau: Samoan Tattoo, New Zealand Art, Global Culture’. His work was included in the 1998 Sao Paulo Biennale. In 2003 he received a Getty grant to help work on Tatau, and he shared the 2009 Arts Foundation Marti Friedlander Photographic Award with fellow documentary photographer John Miller.